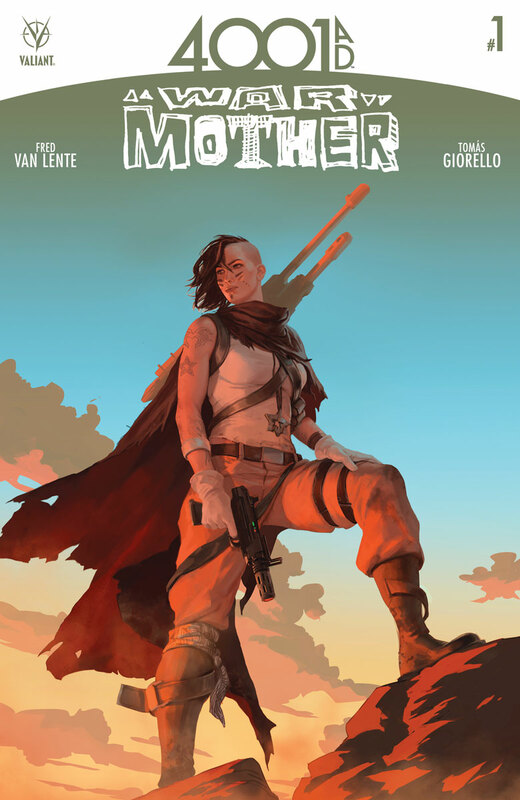 At long last, Valiant is proud to present your first look inside 4001 A.D.: WAR MOTHER #1 – an all-new, self-contained one-shot exploding out of the pages of the summer's most ambitious crossover event and launching a major new character into the future of the Valiant Universe! 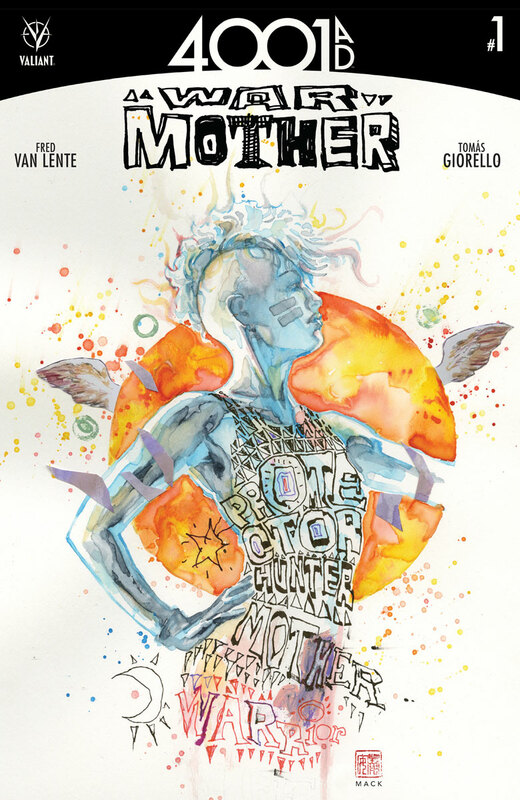 First announced as a top-secret first appearance spinning out of Valiant's acclaimed 4001 A.D. event, War Mother steps out of a highly speculated-upon cameo in last summer’s best-selling BOOK OF DEATH…and into her armor-piercing full-length debut right here on August 3rd when New York Times best-selling writer Fred Van Lente (IVAR, TIMEWALKER) and spectacular rising star Tomás Giorello (Conan) introduce the 41st century's most formidable fighter! 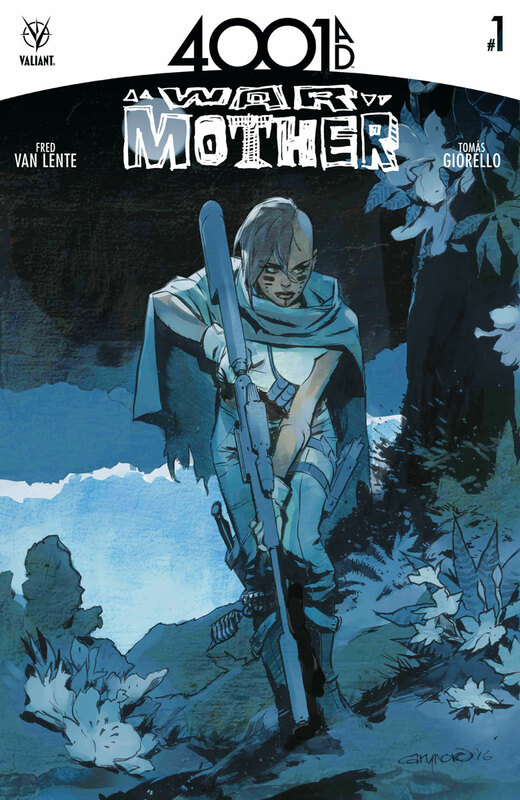 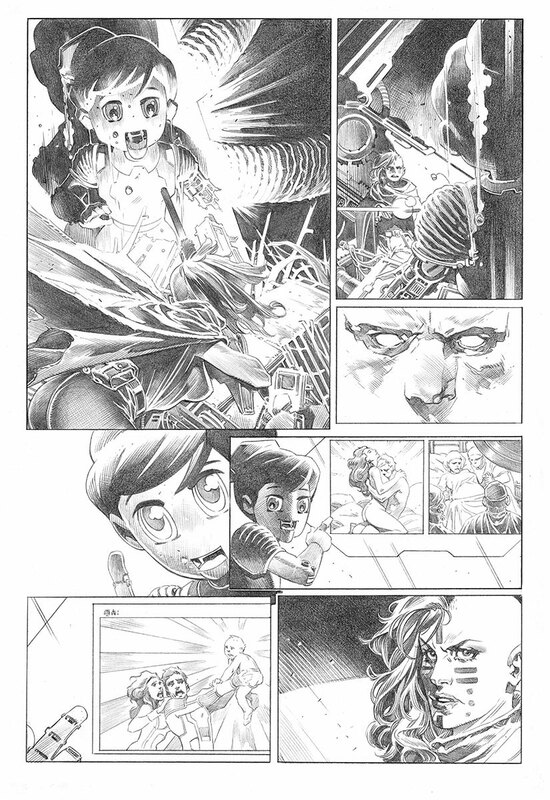 Now, after months of speculation, Valiant can now showcase the devastating world of 41st century Earth that War Mother inhabits…and reveal that artist Tomás Giorello is the latest high-caliber talent to join Valiant's star-studded roster of exclusive creators. 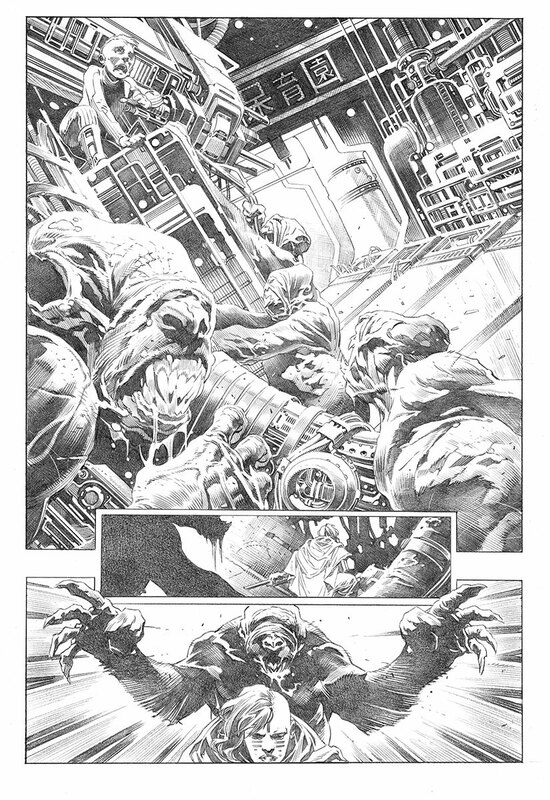 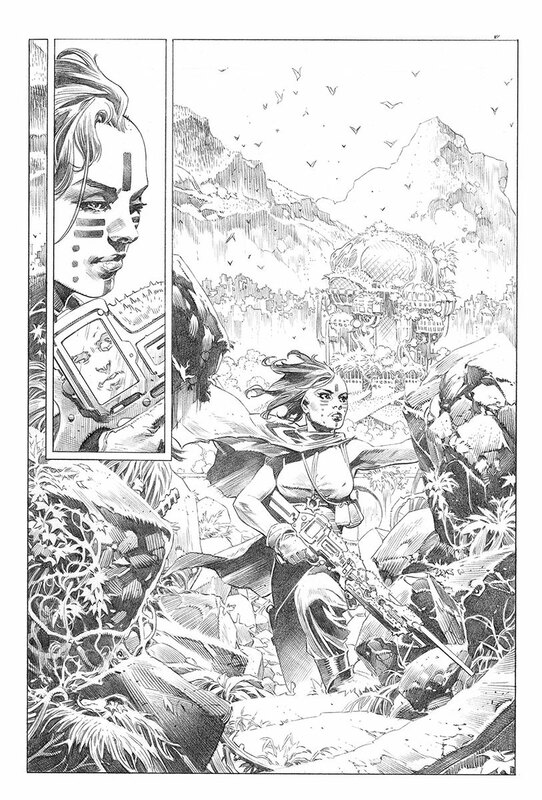 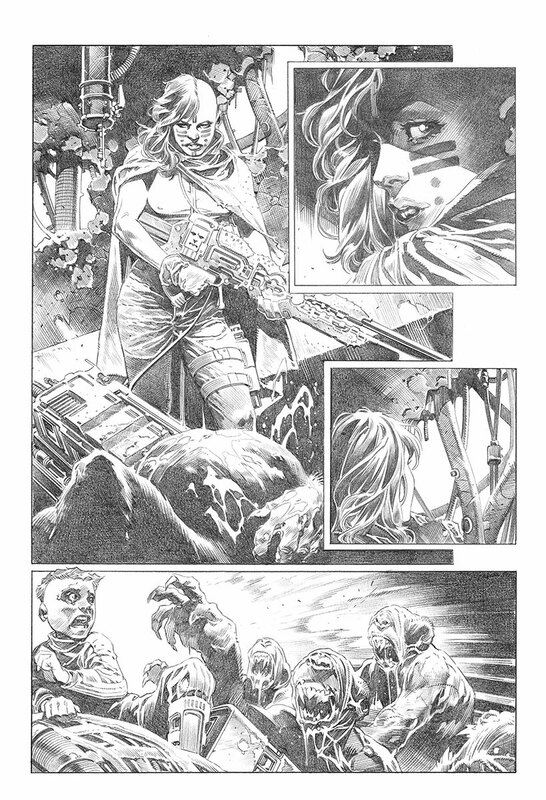 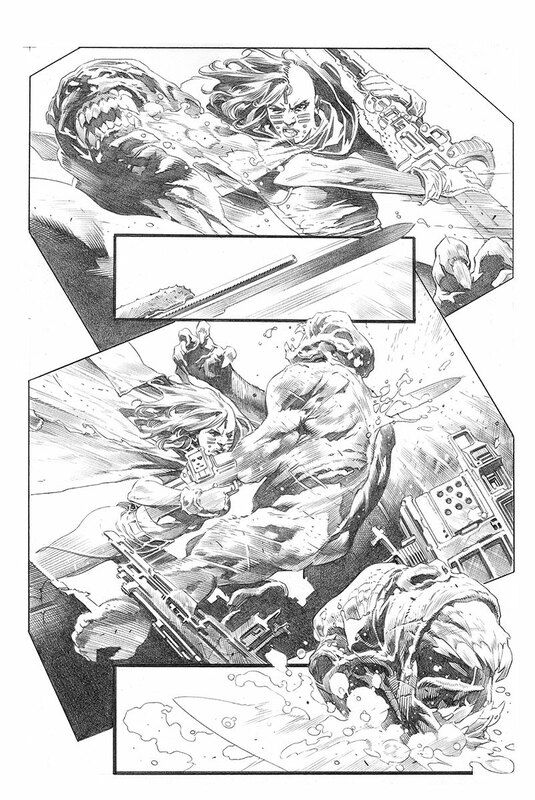 After making his Valiant debut as the lead cover artist for BLOODSHOT REBORN's current "BLOODSHOT ISLAND" storyline, Giorello's first full-length interior work for the award-winning publisher finally arrives in 4001 A.D.: WAR MOTHER #1 - a much anticipated debut that will force War Mother out of the tribe she was born to protect…and onto the front lines of the Valiant Universe alongside Earth's most powerful heroes of this millennia or the next! 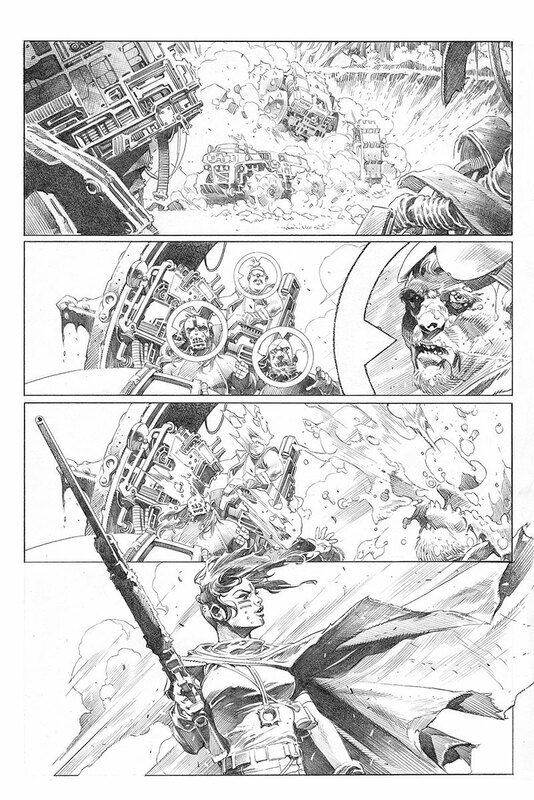 Giorello's previous credits include multiple Conan and Star Wars series for Dark Horse, as well as Batman & Robin, Green Lantern: New Guardians, and Superman/Batman for DC Entertainment. 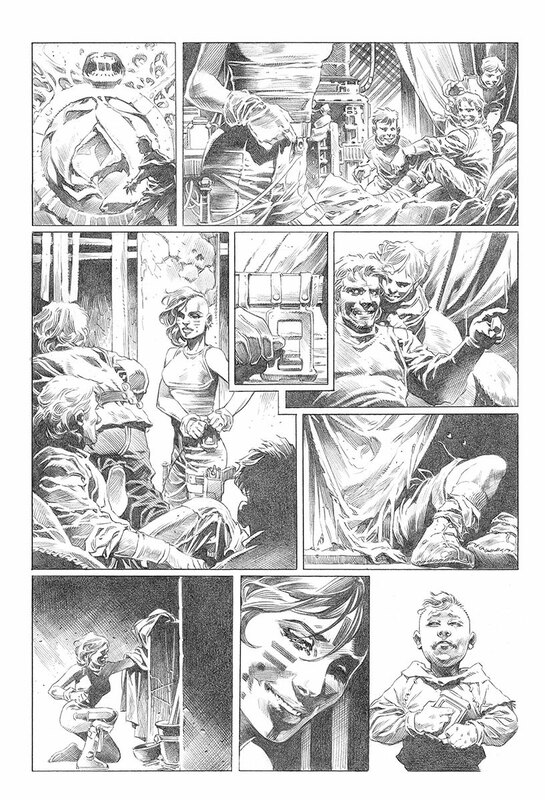 As the latest artist to join Valiant's stable of exclusive talents, Giorello is the next addition to an acclaimed line-up of Valiant-exclusive creators that also includes Raul Allen (WRATH OF THE ETERNAL WARRIOR), David Baron (BLOODSHOT REBORN), Diego Bernard (NINJAK), Doug Braithwaite (BLOODSHOT U.S.A.), CAFU (RAI), Khari Evans (HARBINGER), Robert Gill (BOOK OF DEATH), Trevor Hairsine (DIVINITY II), Clayton Henry (SAVAGE), David Lafuente (A&A: THE ADVENTURES OF ARCHER & ARMSTRONG), Lewis LaRosa (SAVAGE), Pere Perez (FAITH), Brian Reber (4001 A.D.: WAR MOTHER), Juan Jose Ryp (BRITANNIA), and Mico Suayan (BLOODSHOT REBORN). 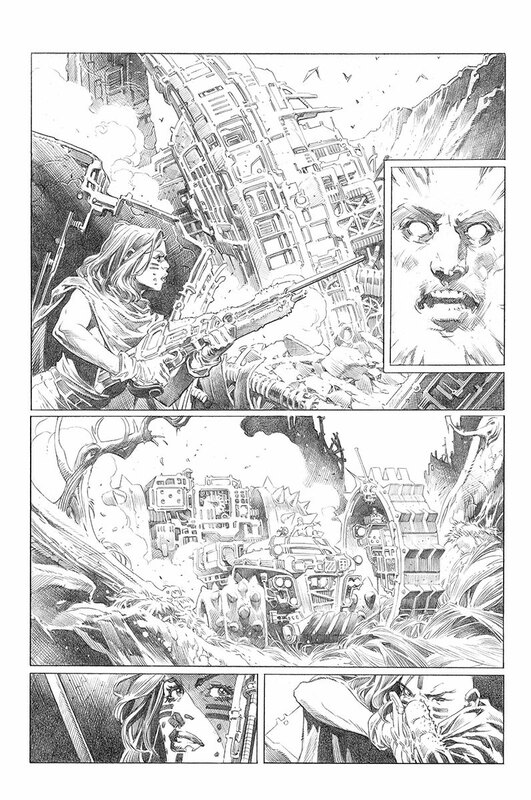 Giorello's next project will be an all-new contribution alongside New York Times best-selling writer Matt Kindt (4001 A.D.) to September's 64-page X-O MANOWAR #50 anniversary special – a blockbuster-style tribute to the vaunted, 56-issue run that set the Valiant Universe in motion! 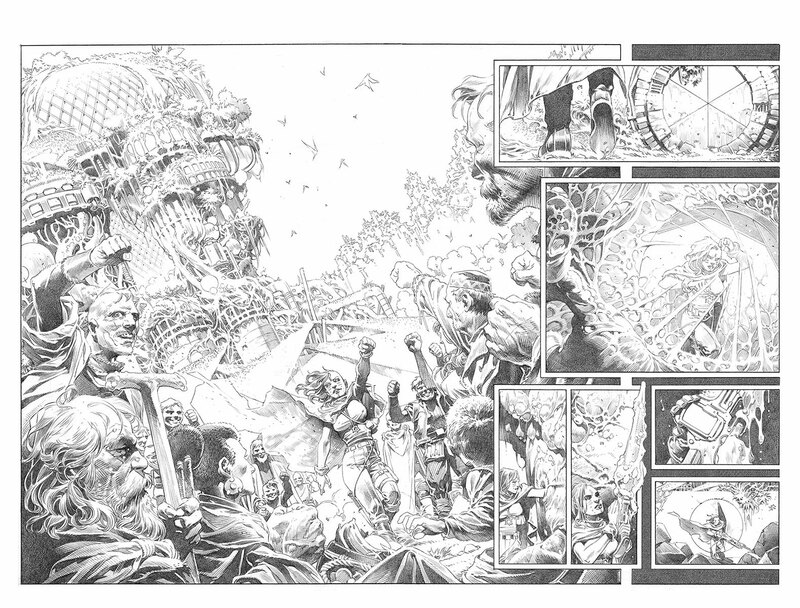 On September 28th, Valiant's greatest hero assemble to salute X-O Manowar’s unparalleled impact as one of the longest running superhero series in comics today with all-new, never-before-seen tales and tributes from New York Times best-selling writer and longtime scribe Robert Venditti (Hal Jordan and the Green Lantern Corps) alongside stunning artists Joe Bennett (52), Roberto de la Torre (Daredevil), Cary Nord (Conan), Doug Braithwaite (ARMOR HUNTERS), Diego Bernard (NINJAK), Rafa Sandoval (Green Lantern), and Robert Gill (BOOK OF DEATH); plus Jody Houser (FAITH) & Javier Pulido (Amazing Spider-Man); Philip Tan (Suicide Squad), and many more.